To fix or not to fix, in 2010? 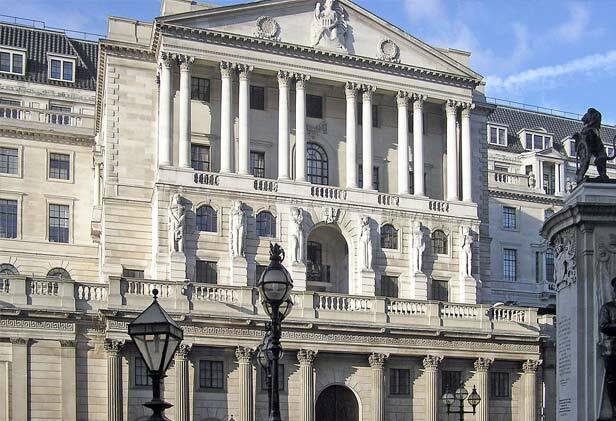 Economists say that the Bank of England base rate – which has been slumped at 0.5% since March last year – may start to rise again, sooner than anticipated. Lenders are now enticing a fixed mortgage by lowering the prices of fixed deals. What does this mean if base rates do rise as expected? The monthly outgoings of those homeowners on tracker deals will also rise. Therefore homeowners now seem more inclined to play it safe with a fixed rate deal. Competitive fixed rate deals will be very attractive to anyone worried by the recent news on inflation. Interestingly Santander Mortgages,who had almost 1 million customers surveyed revealed that homeowners due to remortgage in the next six months, only 13% say they will opt for a tracker deal compared to 33% two months ago. And the number of those likely to opt for a fixed rate has increased from 20% to 23% in the last month alone. You may find some good deals out there for a 2, 3 or 5 year fixed deal, but be aware of some other costs to calculate in such as an arrangement fee.